Opened July 2016. Re-Opened in Hopewell in September 2017. BYOB and Credit, Debit, and Cash accepted. 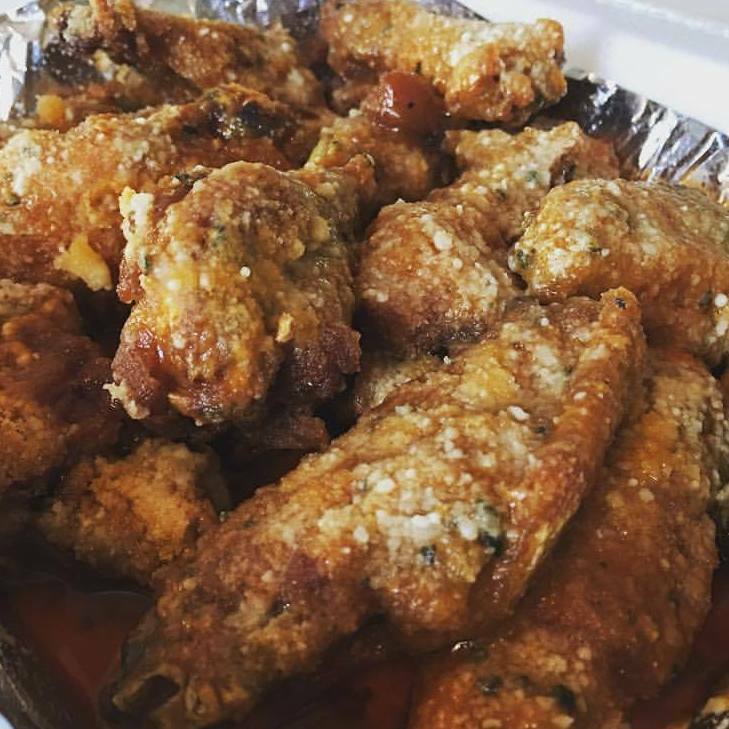 Hungry for the BEST WINGS IN BEAVER COUNTY?